Dorton House is set in the beauitiful Buckinghamshire countryside. 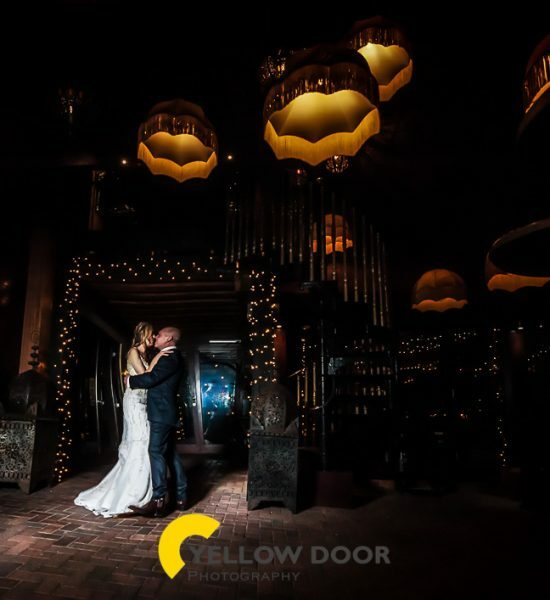 It’s a stunning venue and creates the perfect canvas for your own romantic wedding. This was the backdrop for Stacey and Arron’s special day. With perfect weather, complete with blue skies, the day started with the bridal preparations. And as the bridesmaids gazed on the hair and makeup stylists, creating the amazing wedding hair that Stacey had dreamt of. Meanwhile Arron was at the church and Dorton House, making sure it was perfect for the days events, along with the best man and ushers. 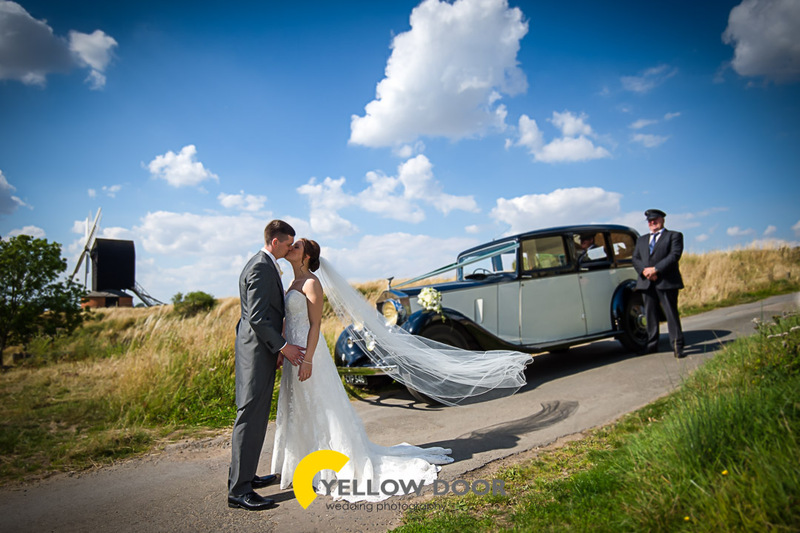 As the time drew closer to the hour, the bride was chauffeured to the Church in a stunning, 1952, cream and black Rolls Royce from Allerston Taylor and Regency. 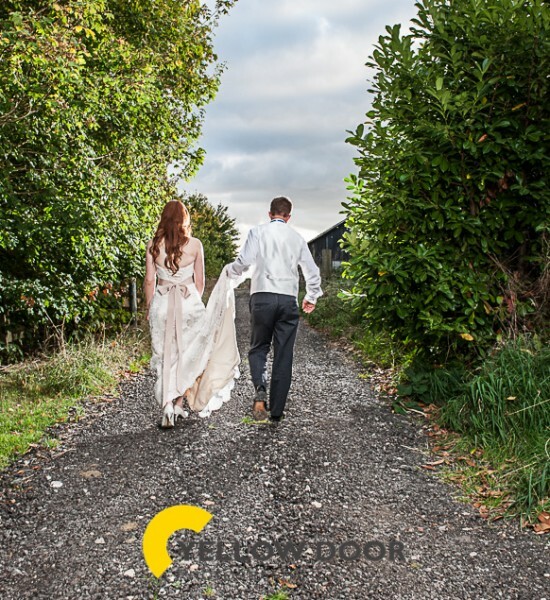 Dressed in a fairytale white and lace wedding dress, Stacey appeared at the back of the aisle. a little nervous, but ready to meet her husband to be. The complete story can be viewed below with some of our favourite pictures from the day. We hope you enjoy browsing through them as much as we enjoyed shooting them.